Jeff was born and raised in the lower mainland but moved to the Shuswap in 1992 for a change of pace and lifestyle for his family. He began his real estate career in 1993 and has worked full time in the industry ever since. Jeff’s previous business experience, knowledge of construction and strong negotiating skills served his clients well while building an individual career, realizing that in order to provide the level of service he wanted to offer his clients he couldn’t do everything on his own so he hired an unlicensed assistant in 1999 and a Buyer’s Agent in 2000. The Stacer Team was born. Outside of the office you can usually find Jeff out on his boat on Shuswap lake, restoring one of his classic cars, skiing at Silver Star Mountain, or spending time with his family and his two grandsons. Jeff is passionate about the community and has been an active member in the Salmon Arm Daybreak Rotary club since 2000 and has just finished a year as President of the club. Born and raised in Salmon Arm, Craig graduated from Salmon Arm Secondary and headed for Calgary, AB where he obtained an education in business and marketing. He then moved on to Vancouver where he spent several years working as a commercial real estate appraiser and realtor in the very competitive greater Vancouver real estate market. Having always called Salmon Arm home, making the decision to move back again was an easy one. Craig returned to Salmon Arm in 2008, first building his individual career at Re/Max Shuswap, then choosing to join a team environment for the level of service and teamwork it would provide him and his clients. He joined the team in 2010, bringing with him his marketing, appraisal and real estate background along with his knowledge and love of the area, and small town work ethic. 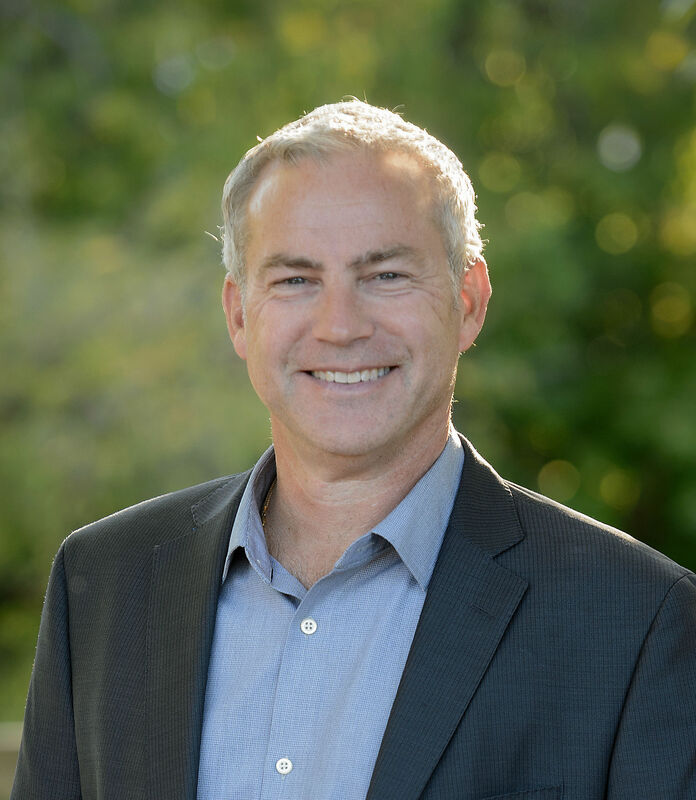 In his spare time Craig keeps himself busy with many activities including mountain biking, hiking, spending time on Shuswap Lake, taking in a local concert or show, relaxing with family and friends, and simply enjoying the Shuswap lifestyle. Richelle has spent most of her life in Salmon Arm and she considers herself very lucky to call it home. She first joined the Stacer team in early 2007 working in the background for a number of years. 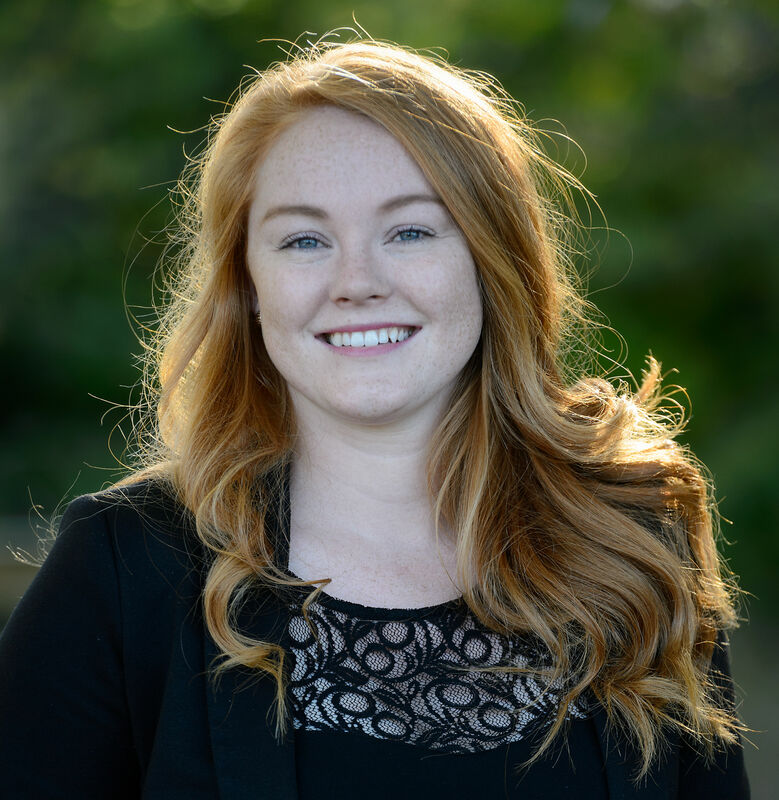 She took some time away from the Shuswap, living shortly in both Victoria and Kamloops, but ultimately wanting to be in Salmon Arm she has joined the team once again. Having been a part of The Stacer Team business for many years she brings with her a wealth of knowledge and experience, and during her time away she gained some valuable sales and customer service experience from other industries. Richelle keeps herself busy on days off by juggling many other activities including yoga, hiking, traveling, downhill skiing, and exploring all that the Shuswap has to offer. Her experience and love for the area a great asset, and she will help make your buying or selling process as seamless as possible in any way she can. Caroline grew up in the lower mainland, relocating to her husband’s home town of Salmon Arm in 2003. She joined The Stacer Team in 2011 bringing with her 20 years of customer service and management experience, 7 of which were part of the management team of the largest hotel in Salmon Arm. Caroline is dedicated to keeping The Stacer Team running smoothly and handles all the day-to-day operations, it’s usually her friendly voice that you’ll hear on the phone when you call our office. When Caroline isn’t busy at the office you can typically find her enjoying the company of her family and friends. She loves the four seasons of the Shuswap, enjoying outdoor activities like hiking, kayaking and skiing with her family as well as being active in women’s soccer year-round.